Overnight breaks or amazing honeymoon suite stays – our offers will leave you feeling more than relaxed.  Have a romantic break at The Torrance and enjoy a 2-course meal in our ambient restaurant before retiring to your room to relax and unwind. Then wake up to a full Scottish breakfast the following morning – how lovely. Fall in love all over again with a romantic overnight stay in our amazing Honeymoon Suite. 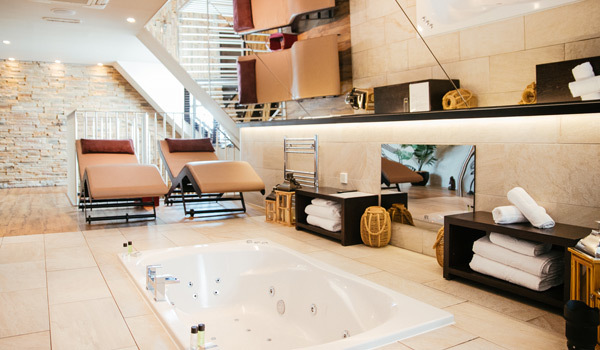 Filled with gorgeous modern touches & choice of jacuzzi, steam or sauna room – simply bliss.